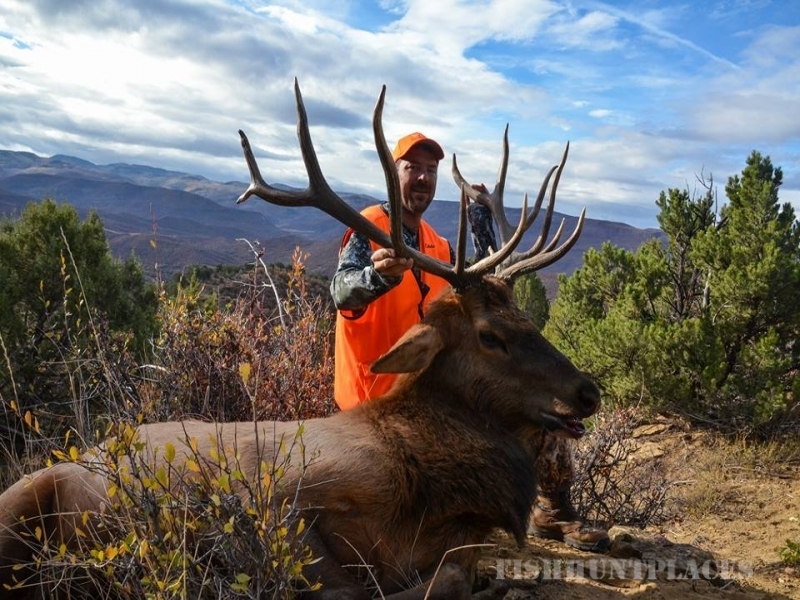 We pride ourselves on our honesty and providing the best fair chase Colorado Elk Hunting and Trophy Mule Deer Hunting Available. 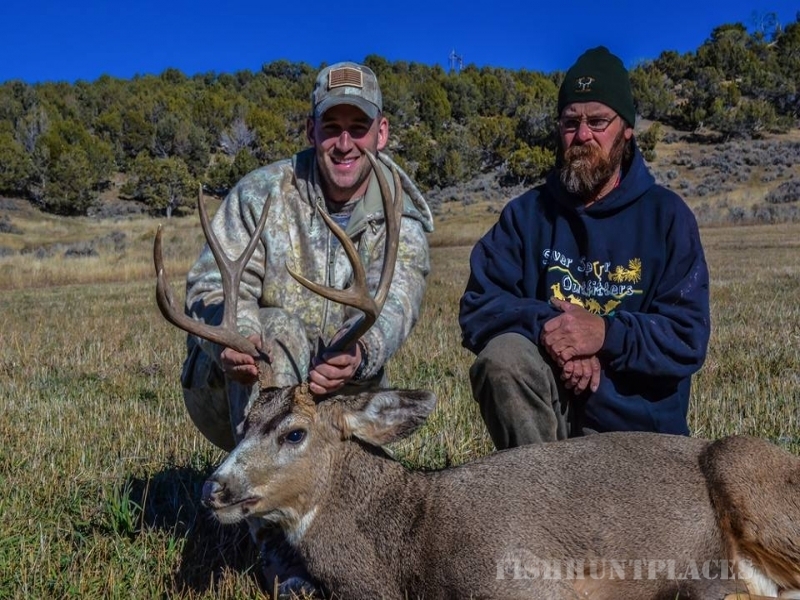 We offer the best mule deer hunting in Colorado right here on private Colorado hunting land. 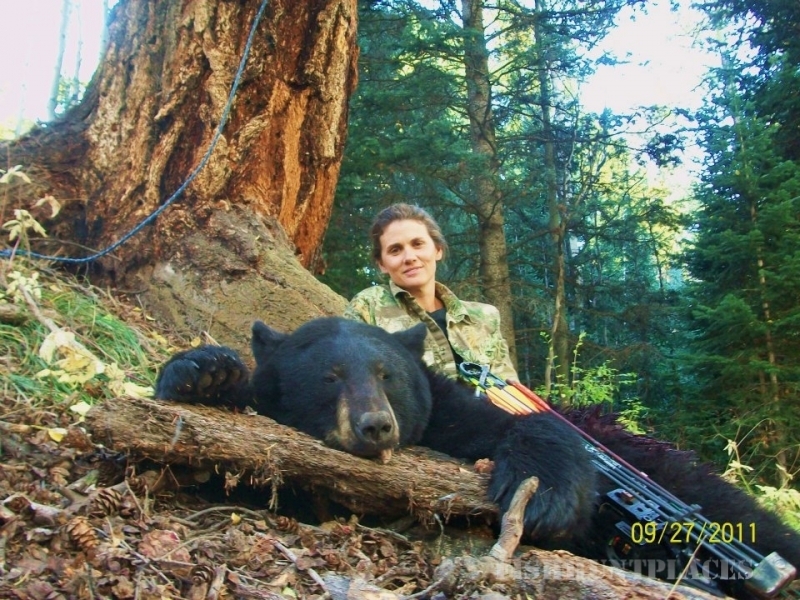 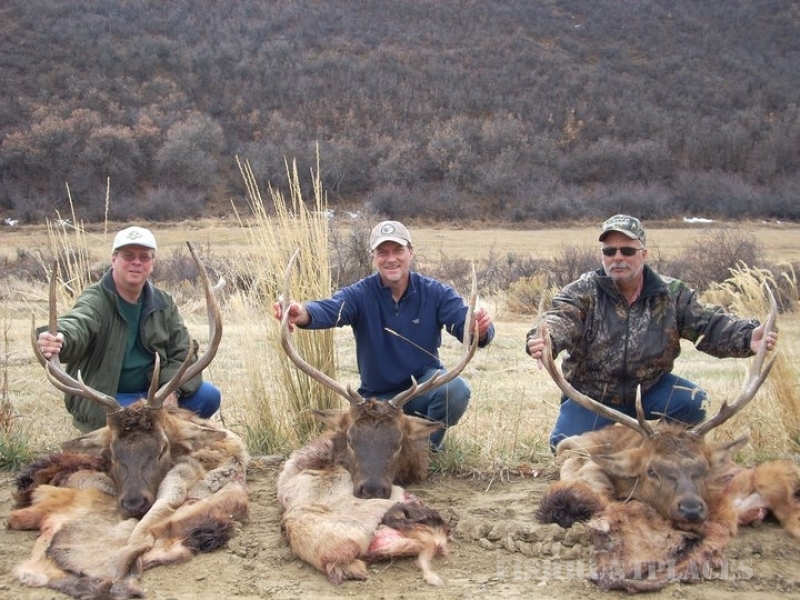 We offer rifle hunting excursions as well as archery hunting for those who like a different type of challenge. 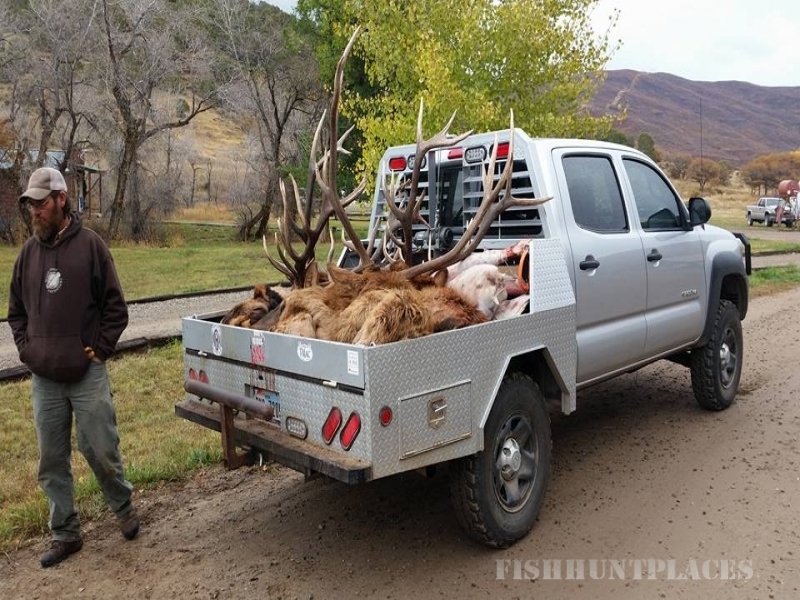 If you are looking to go hunting in Colorado then consider booking a guided hunting trip with Silver Spur. 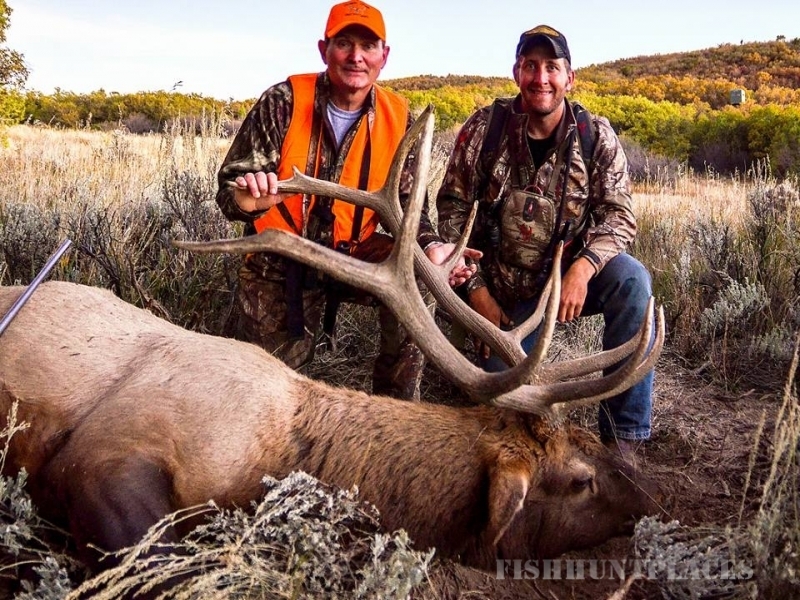 Our Colorado hunting guides are some of the best that Colorado has to offer. 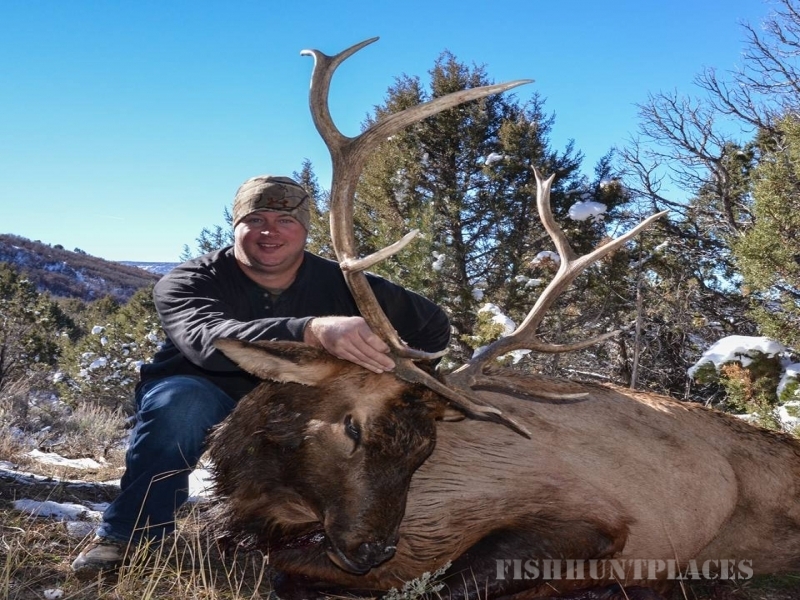 We are the preferred Colorado hunting outfitter for many hunting enthusiasts. 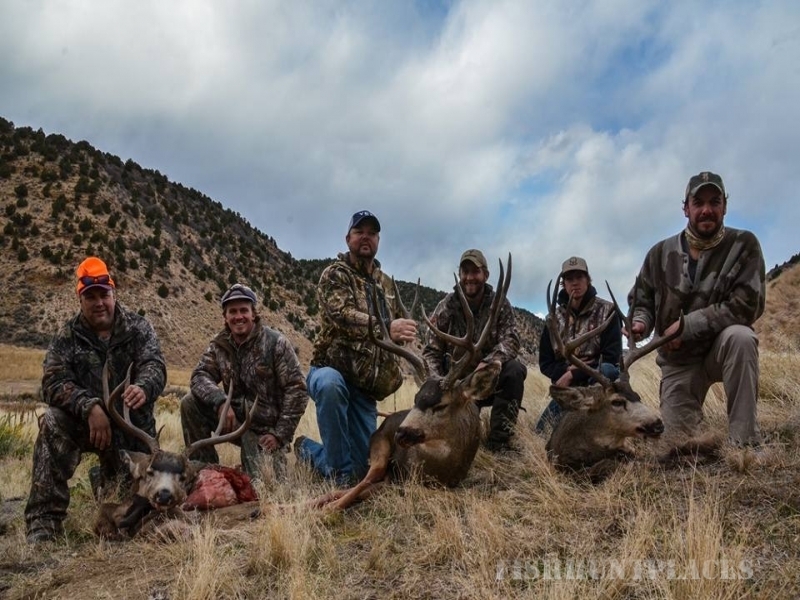 We are located in the heart of Western Colorado and our elk hunts and mule deer hunts take place from Rifle to New Castle in Game Management Units 32, 33 and 42. 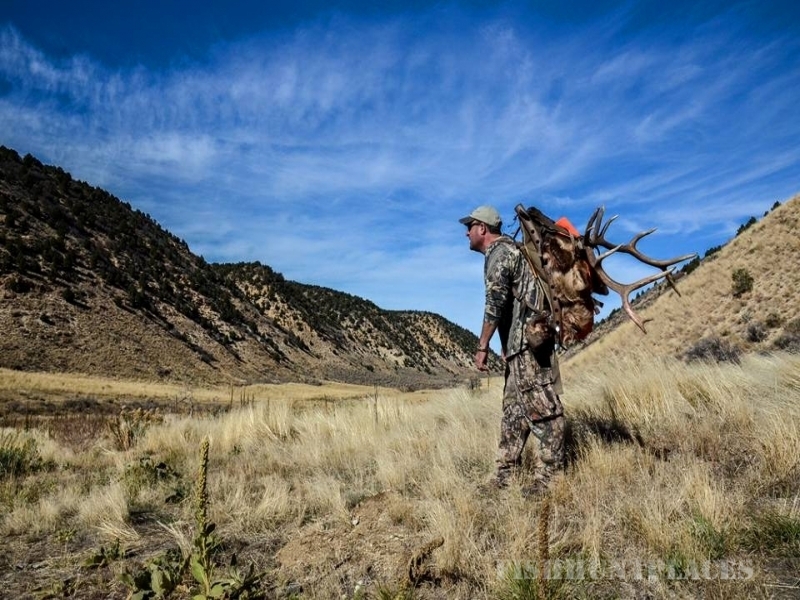 Colorado Hunting - The Hunt of a Lifetime Silver Spur strives to give you the Western hunt of a lifetime. 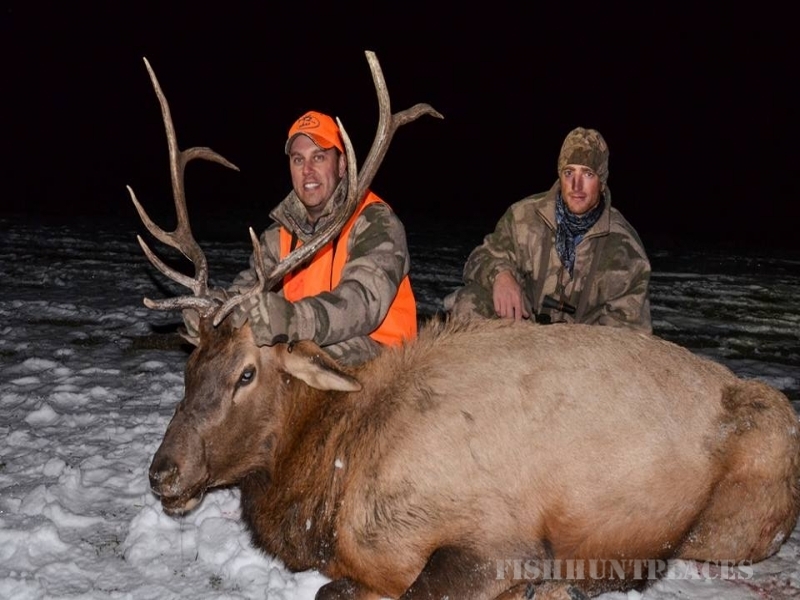 We can provide you the elk hunt and mule deer hunt you want and customize your hunt specifically for your individual hunting needsCancellation Hunts!